We can hardly believe it, but Jason Bateman is 45 years old now. To celebrate, we shall review some of his best work in film and television. Happy birthday, Jason Bateman! You won’t believe it, but this cutie patootie is actually turning 45 years old today. How cray-cray is that? Bateman started out on television with several minor roles (like Silver Spoons) but grabbed his first main role on The Hogan Family as the drool-worthy 16-year-old ladies man, David. But we’ve really come to know and love him as Michael Bluth on Arrested Development. This little guy is actually getting a sequel; Horrible Bosses 2 is due for release in November 2014 (high fives!). This was one of the big roles for Bateman, playing Nick, who works at a financial firm and hates his boss (Kevin Spacey). As you can surmise from the title, the film is about awful and unbearable bosses. We can all relate, no? Bateman was great in it, and adorable. . . as usual. A change of pace for Bateman in this thriller, he plays a rather unlikable PR executive, Dominic. State of Play also starred some Hollywood heavyweights like Russell Crowe, Ben Affleck, Rachel McAdams and Helen Mirren, but Bateman still managed to make his character stand out. See? Supporting roles matter. Hey, you don’t get to play George Clooney’s boss every day, right? 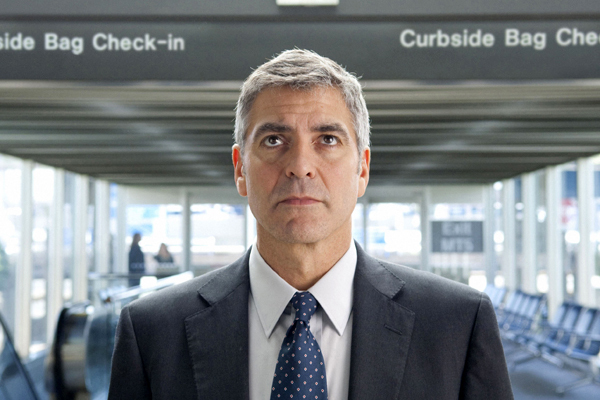 But in Up in the Air, Bateman portrays Craig, who assigns Natalie (Anna Kendrick) to follow Ryan (Clooney) and learn the tricks of the firing trade. Not a main role, but he makes it work. Who didn’t love this movie? Jason Bateman did not play the most likable character (we’re attributing this conclusion to the end of the film), but he was great in it. The stars of the film were obviously Juno (Ellen Page) and Paulie (Michael Cera), with Bateman and Jennifer Garner portraying the potential adoptive parents. Amazing film and incredible performances from the entire cast. 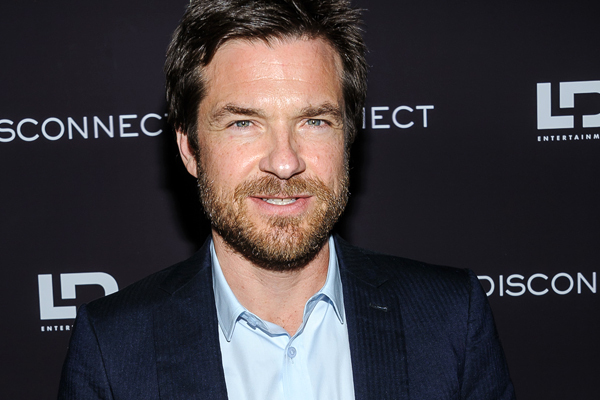 Which Jason Bateman film or TV show is your favourite?